of my Worldly Estate in ye following manner & Form. in Two years after my decease. or within two years after my decease. all my Just Debts also I bequeath to him my great Bible. Drake her Heirs & assigns. my said Wife and my said son Benedict. by ye Town Council of said South Kingstown aforesd. South Kingston (R.I.) Town Clerk, "Town Council Records, 1704-1943," (South Kingston, R.I.), Family History Library (Salt Lake City, Utah : accessed 3 February 2007), on 8 microfilm reels, Volume 5, Pages 25-27, Jonathan Oatly estate papers, on FHL Microfilm 0,931,834. Jonathan Oatley had four children by his first wife, Deliverance --?-- (??? 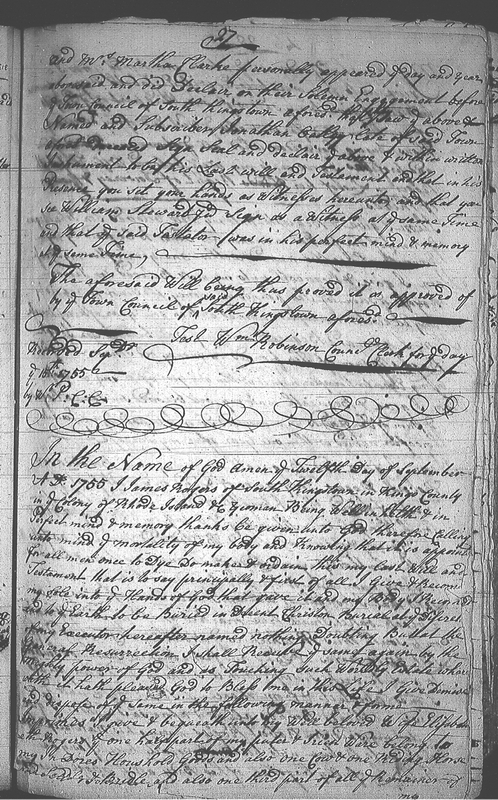 ?-1734): Samuel Oatley (1726-1794); Rebecca Oatley (1728-???? ); Rhoda Oatley (1730-1757); Benedict Oatley (1732-1821). By his second wife, Mary --?-- (1702-1786), he had two children: Jonathan Oatley (1737-???? ); Joseph Oatley (1739-????). All children were born in South Kingstown. 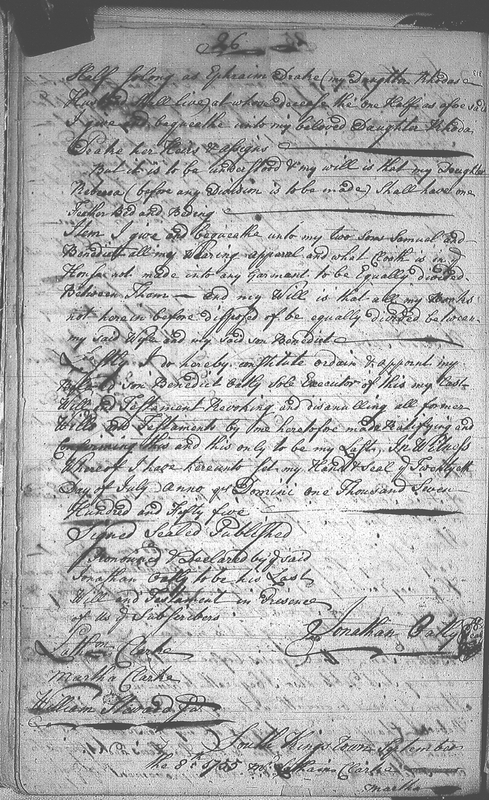 In his will, Jonathan provided for his current wife, Mary, and for his first four children - Rebecca (Oatley) Champlin, Rhode (Oatley) Drake, Samuel Oatley and Benedict Oatley. He did not mention his two younger sons by his second wife - perhaps they did not survive to adulthood. 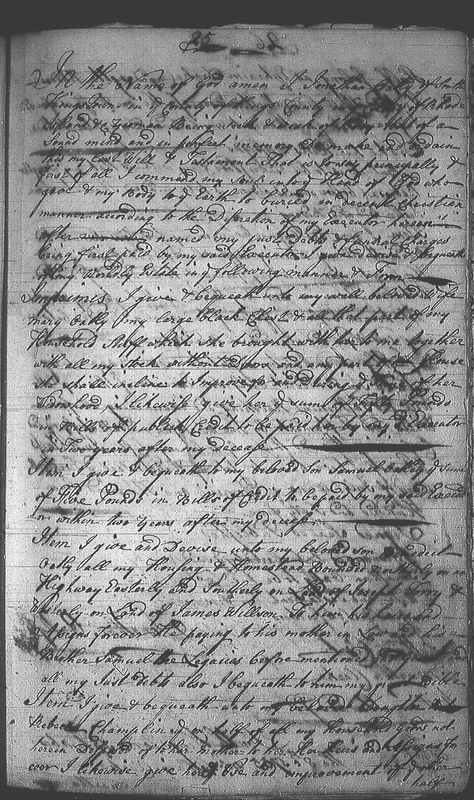 Jonathan and Deliverance (--?--) Oatley are my 6th great-grandparents. 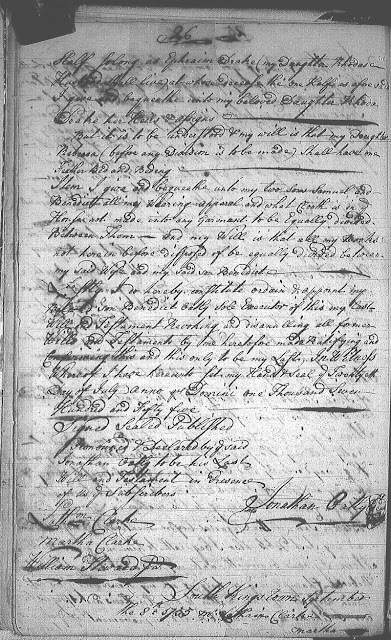 I am descended through their son, Benedict Oatley who married Elizabwth Ladd (1735-1814).